Kit #1 is a vintage Rogers Holiday ‘68. This beautiful Champagne Sparkle kit has a truly unique 20×14 kick drum with the front skin removed, a 12×8 rack tom that is tuned in 2 different ways to give you a second rack tom, and a 16×16 floor tom. On top of this we sampled a Ludwig Supraphonic 400 and a Slingerland Radio King. Each of these drums were meticulously tuned, dampened, and sampled to give you immense playability. It was recorded at Tugboat Studio in Vancouver. This is a small dry room and the recording really benefited from it. 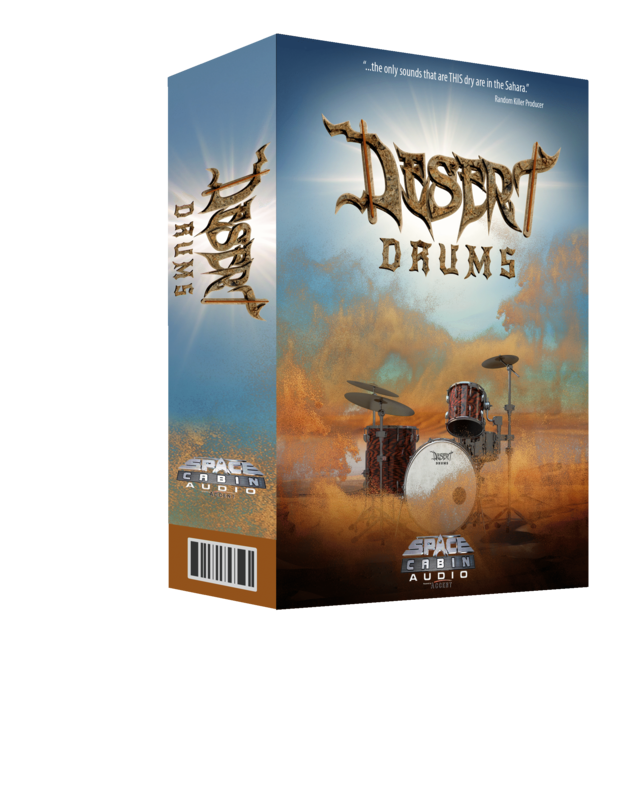 This is the vintage dry drum sound that everyone is after. Kit #2 is a Rogers Holiday ‘69. This beautiful Red Onyx kit consists of a 24×14 kick drum that will give you a boom that will shake your socks off. The rack tom is 13×9 tuned two different ways to give you a second rack tom, and a 16×16 floor tom. Add a Black Beauty Snare and a Woods Custom Snare and you have a very modern approach to the dry drum sound. 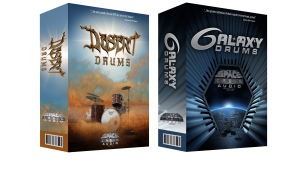 Each of these drums were tuned and dampened to give you a truly unique dry drum sound. Recordings took place at Echoplant Studio B in Vancouver. This room is small enough to get an amazing dry drum tone but also has an amazing echo chamber that was sampled as part of the recording process. 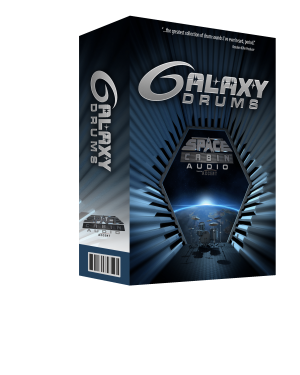 This kit will give you a truly massive dry drum sound with the added ability to add the echo chamber into the mix.